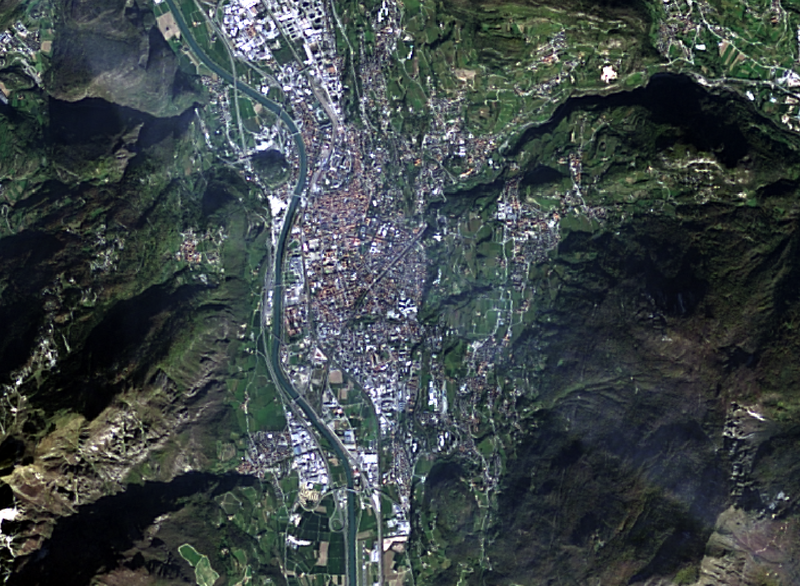 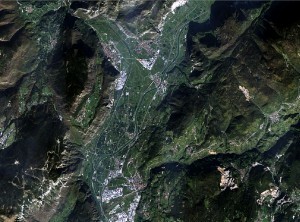 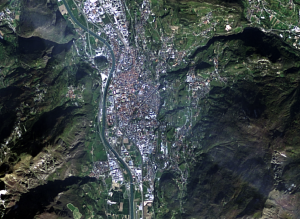 The post Landsat 8 captures Trentino in November 2014 appeared first on GFOSS Blog | GRASS GIS Courses. 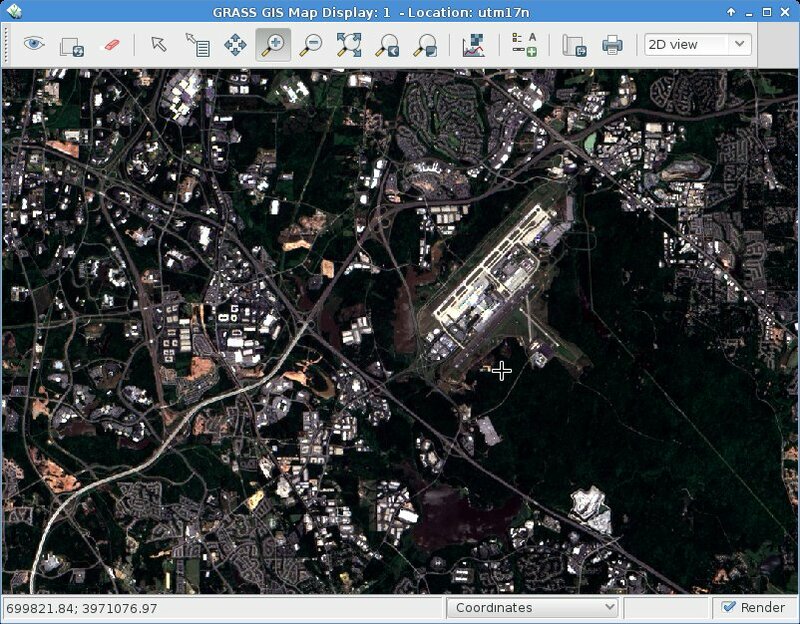 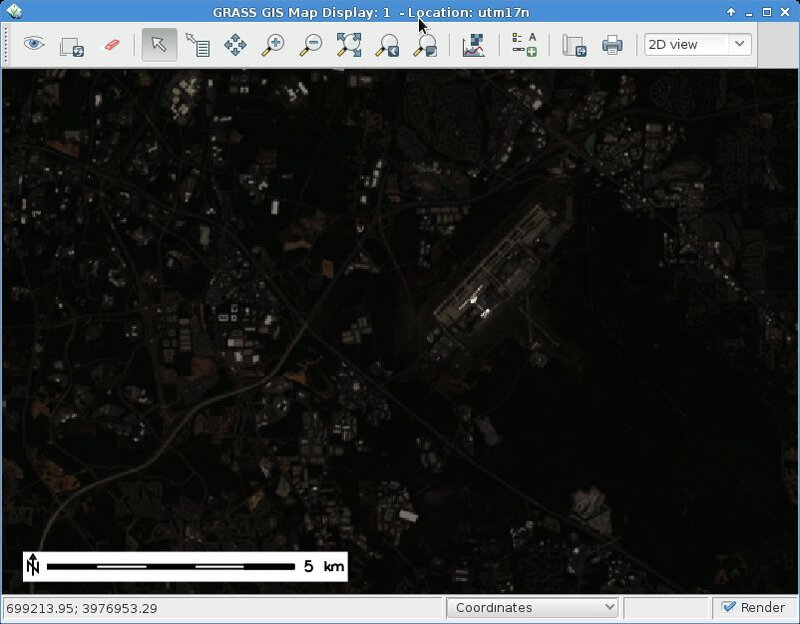 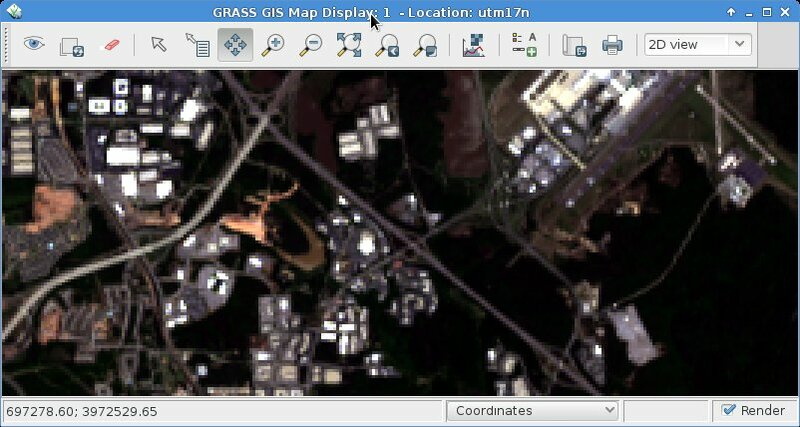 In our first posting (“Processing Landsat 8 data in GRASS GIS 7: Import and visualization“) we imported a Landsat 8 scene (covering Raleigh, NC, USA). 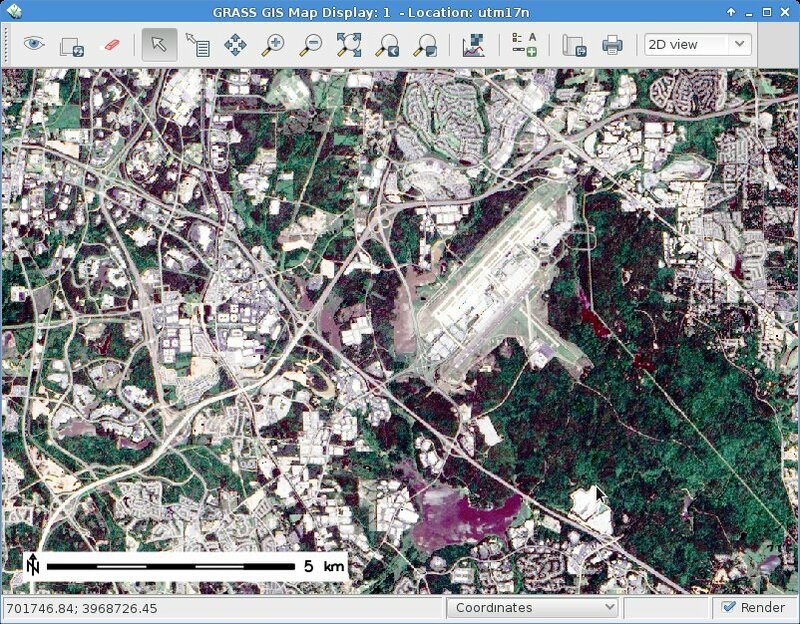 In this exercise we use Landsat data converted to reflectance with i.landsat.toar as shown in the first posting. 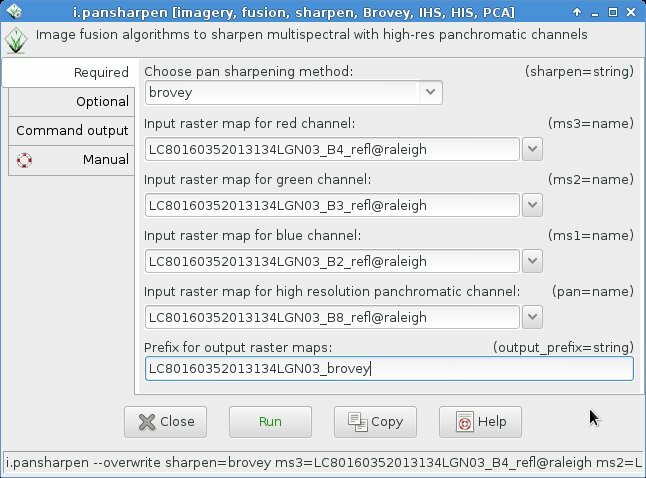 Here we will try color balancing and pan-sharpening, i.e. 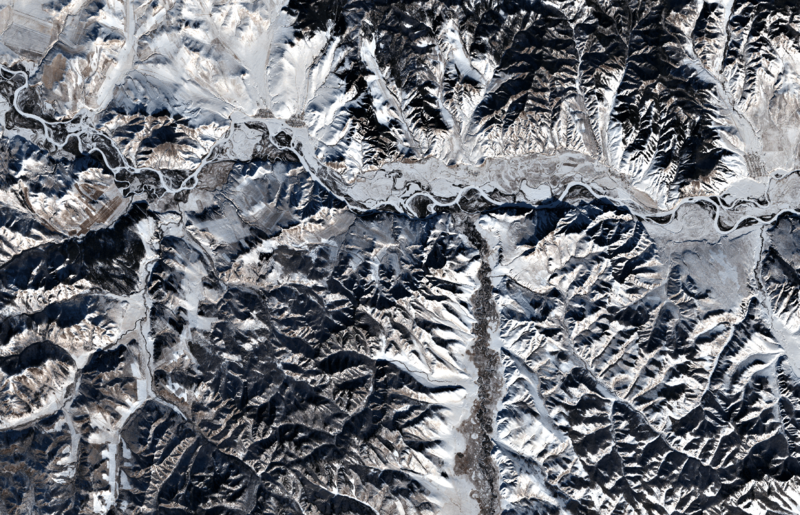 applying the higher resolution panchromatic channel to the color channels, using i.landsat.rgb. 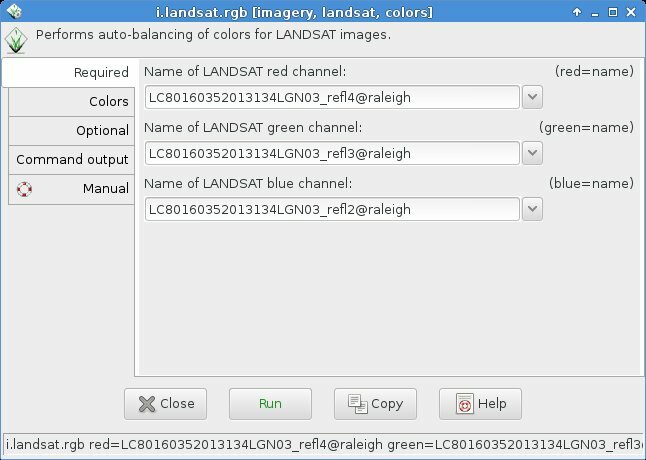 For special purposes or under certain atmospheric/ground conditions it may be useful to make use of the functions “Preserve relative colors, adjust brightness only” or “Extend colors to full range of data on each channel” in the “Optional” tab of i.landsat.rgb. 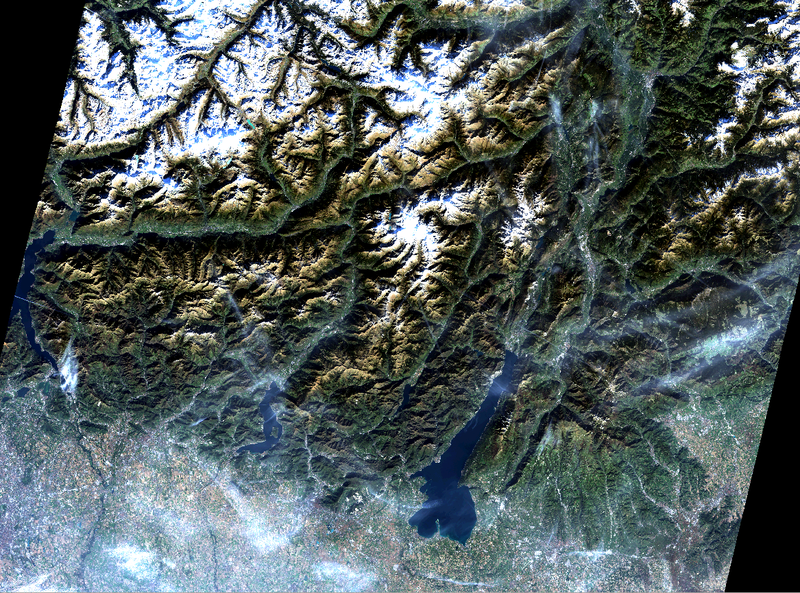 HINT: If the colors should look odd, then apply i.landsat.rgb to the pan-sharpened bands (see above).